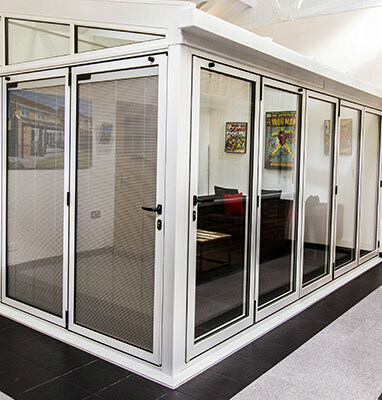 The Window Tech state-of-the-art, fully-furnished showroom has all the latest styles and designs to showcase our window, doors and living space collection, you can view a stunning range of styles in a choice of uPVC or aluminium frames and in a range of colour and authentic wood effect finishes. 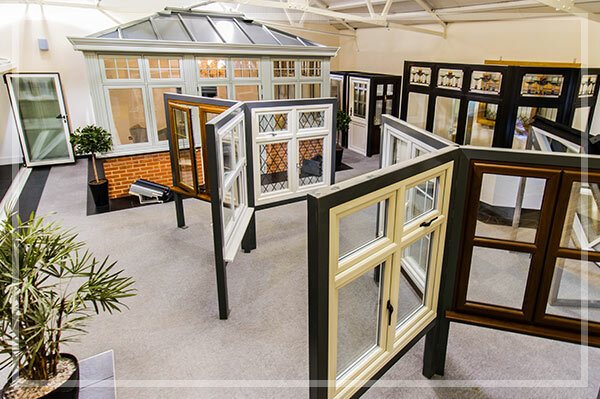 Our showroom can be found opposite our factory in Unit 1, Avenue Industrial Estate, Southed Arterial Road, Romford. 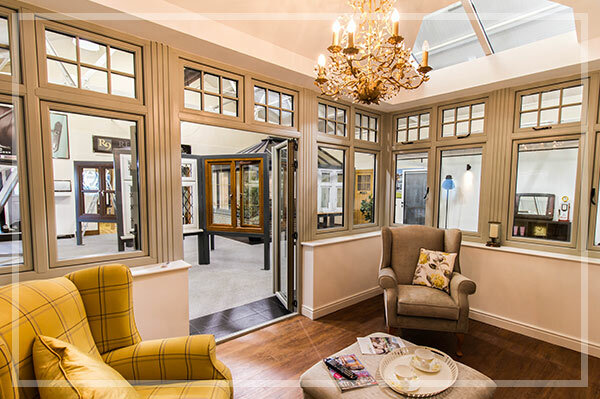 Our showroom is open on weekdays from 9:00 - 5:00 and there’s no need to make an appointment. 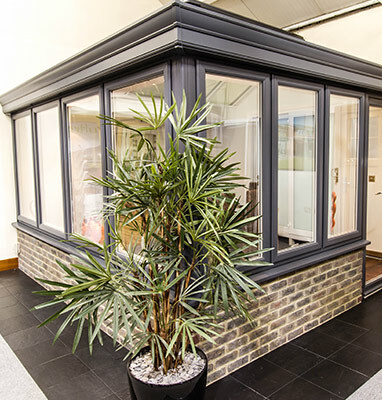 Our new showroom gives you the chance to see how one of our products looks, feels and works up close. 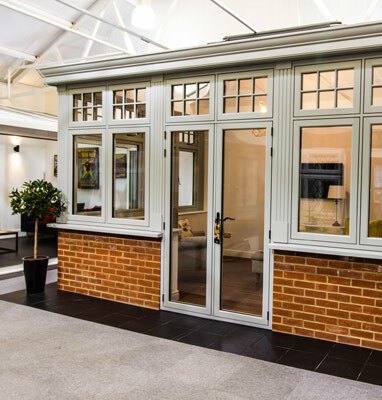 This means that you can be completely assured about the appearance, configuration and quality of your window or door before you buy it. 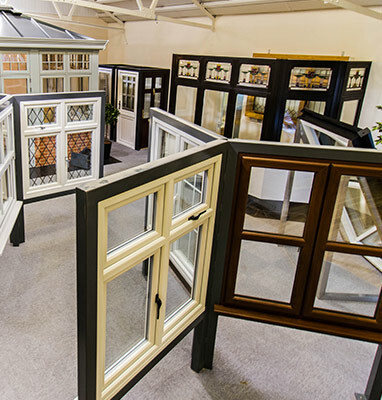 At our showroom, you really can try our products before you buy them! Furthermore, they’ll always be a member of our team on-hand should you require any advice or further information regarding our products, manufacturing or Approved Retail Partners.